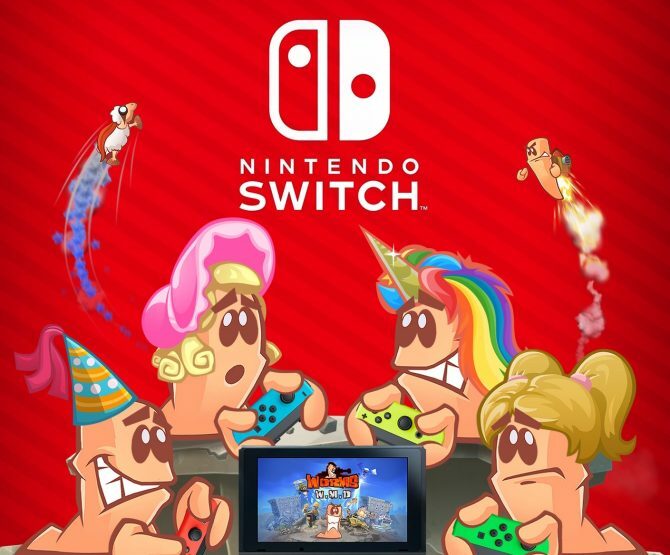 Worms W.M.D is launching on Switch next week bringing familiar as well as new features Worms action to Nintendo's composite system, such as Joy-Con support. 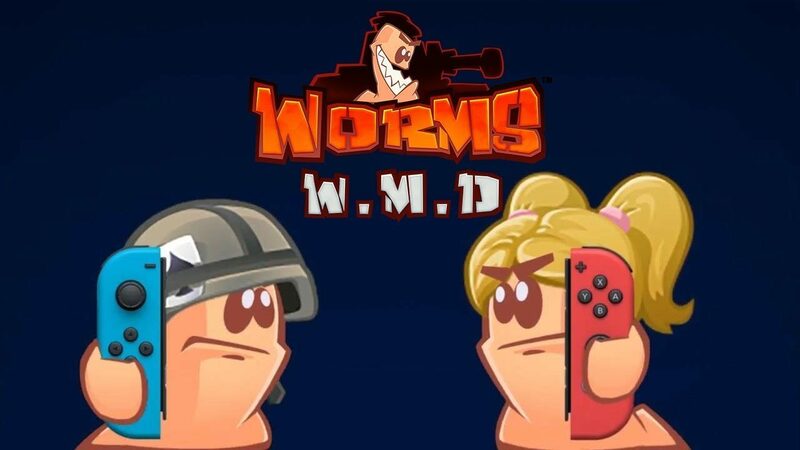 Today, developer and publisher Team17 has announced that the Nintendo Switch port of Worms W.M.D. will (finally) be released on Thursday, November 23. Worms W.M.D. for the Switch will include all the updates that were released at post-launch and will support single Joy-Con play, as well as local and online multiplayer modes. 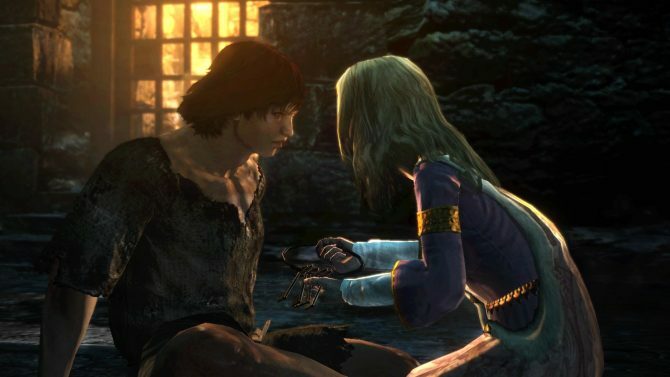 Additionally, the upcoming port will also include the Liberation campaign, the existing Forts Mode. 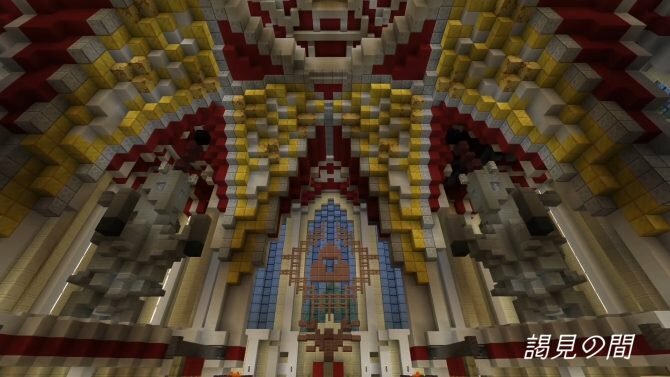 On top of that, there will be new customization options ranging from fresh outfits and gravestones. 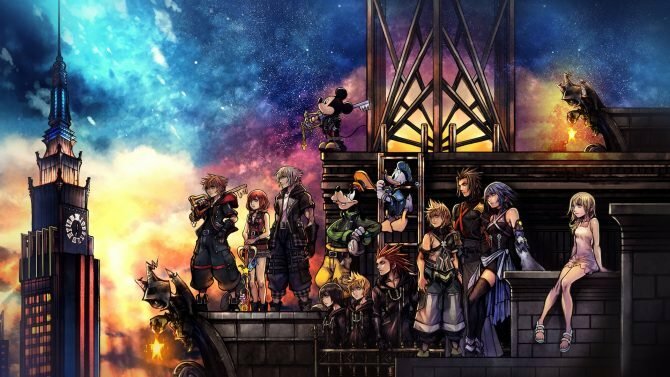 The Switch version will also include brand-new never-before-released additions that will appear on Nintendo’s hybrid console “first” before being accessible on other platforms. Including a new Space theme, Mushroom and Tree House forts in Forts mode, as well as previously unseen customization options, which includes three new outfits. 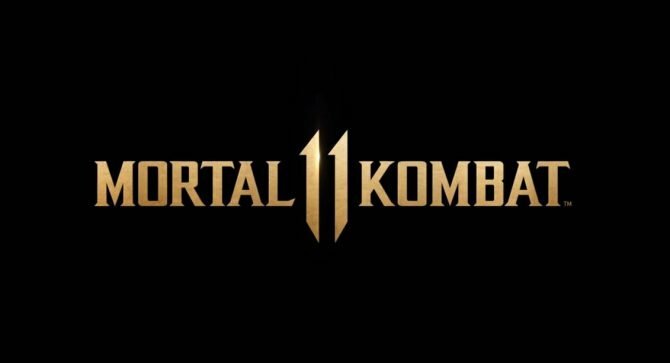 Initially released during the series’ 21st anniversary on August 23, 2016, for PC, PlayStation 4, Xbox OneWorm W.M.D. is a 2D artillery-turn based tactics game. Often regarded as a spiritual successor to Worms Armageddon, W.M.D. 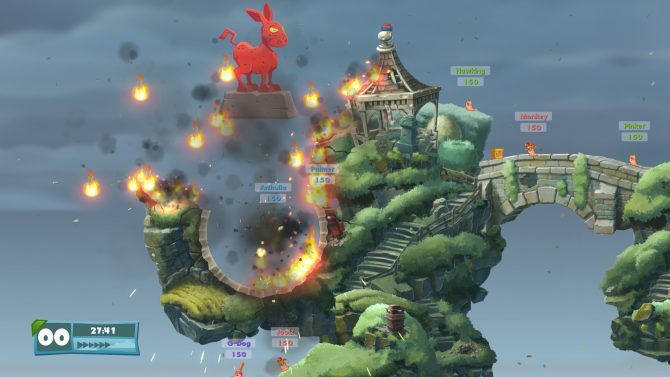 offers similar gameplay and adds new features to the series, including crafting, interactive vehicles, and buildings that can be used as protection for the worms.